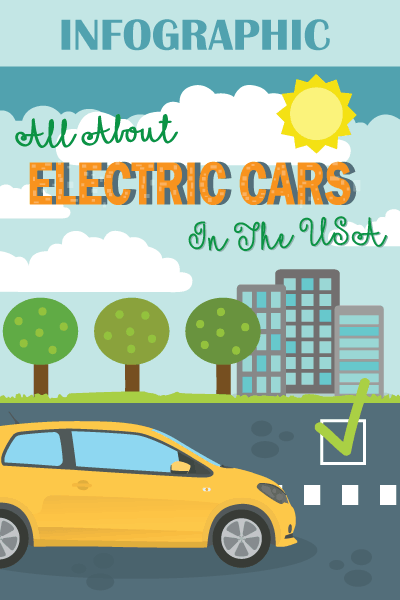 Most of us know the basic difference between the manual and automatic cars. In manual transmission cars, we have to shift the gears manually whereas in automatic cars gear shifts are automatically adjusted. Although the basic difference between Manual and automatic cars generally stops here. But there are lots of differences in the long run of the car. If you have a less time and don’t want to read the whole of the differences and make a choice then in short Manual transmission cars uses less fuel, have more control but are not convenient to drive, while the automatic transmission cars use more fuel, is hard to control but are convenient and easy to use. 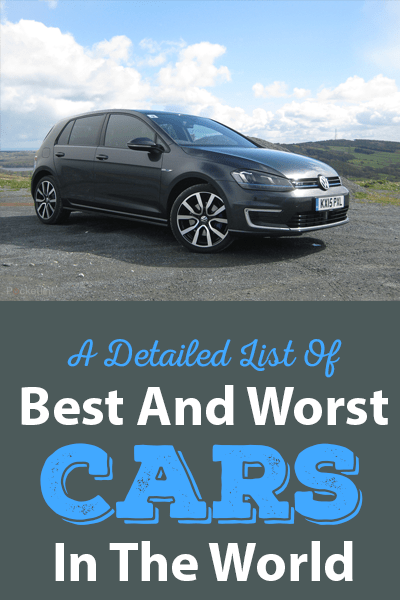 Although there has been a debate for long about which one is the best and most of the factors revolved around fuel economy and driver control. But there are several other aspects to consider, that how certain type of transmission structure affects the engine performance and driving experience. It’s not always easy to determine that which of them is suitable for you, but we will discuss them one by one further. The very first thing to note, manual transmission cars are always cheaper than automatic cars. Whenever you visit a car dealer to purchase a new car, then you will find that the cars with the manual shifts version of the same model that you opted for will be far cheaper than the other. Sometimes paying a thousand more dollars doesn’t seem too heavy on the pocket but think what else you can purchase of those extra thousand dollars. In years after purchase, the manual transmission cars require minimal service which further saves money for the maintenance also. If you go to any mechanic, then he will surely tell you that they need to spend much time to service on manual cars than on the automatic transmission system. So servicing and repairing of the automatic transmission car are significantly higher as compared to manual transmission system gear boxes. Manual cars if operated properly can go hundreds of miles without any problem. The lubricant in manual transmission cars needs replacement after few thousand of kilometers run but not as frequent as in automatic transmission cars. Some of the vehicles come with special gear lubricants that need not be replaced at all. Manual transmission cars are hard to operate as compared to that automatic transmission cars. For instance, With Automatic transmissions, at various stoppages, your foot must rest on the brake pedals so that it will not roll forward. This might feel strange to many people that they have to press the brake continuously to stop them for a while. 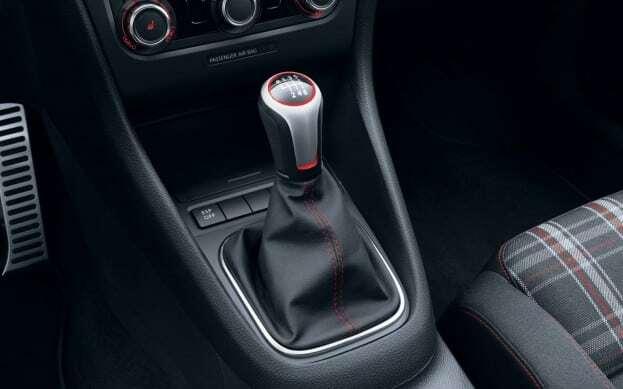 The main difference that can be seen while operating with manual transmissions system and automatic transmission system is that the gear of manual cars needs to be shifted according to the vehicle speed and which involves the simultaneous operation through gear shifting stick and clutch pedal. When the clutch pedal of the car is pressed the transmission system free itself. Now you can select the gear according to the requirement of the speed, or you can just stop the car without pressing brakes. The manual transmission cars require practice to drive them. You need to practice again and again for a gradual transition of the gears for a smooth start. If the clutch pedal is released all of the sudden, then the car will start with a bump. It is always important to learn to use clutch pedal properly, and once you perfect it, you will love to drive manuals then automatic. Automatic transmission cars also have the torque converter in place of the clutch pedal. It is used to separate transmission from the engine, and that works automatically. The driver needs not to input anything for this system. Automatic transmissions also have a functionality through which one can choose to shift the gears automatically. But the manual shifting in automatic cars is quite different. If those manual shifts are not used properly, then it can end up blowing your engine which nobody wants. Advantages of Automatic cars: It is the advanced version evolved in the cars. The advantage of having an automatic car is that you can drive it comfortably in the heavy traffic of the city. You need not worry about shifting gears every since and then. It provides the driver to drive the car with ease through the traffic where there are several starts and stoppages. In short we can say that this technology is perfect for urban driving, especially when the driver is new and inexperienced. 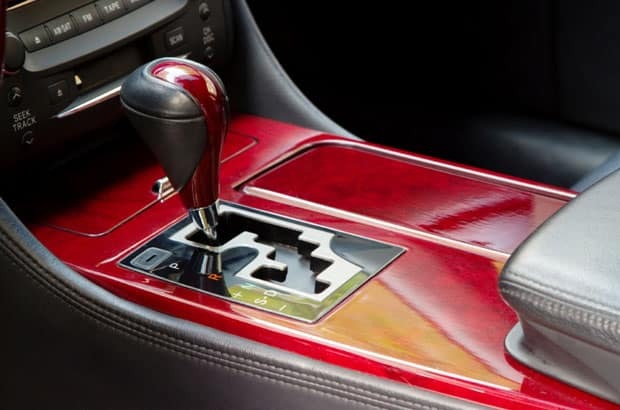 Disadvantages of Automatic cars: The basic disadvantage of having an automatic car is that it will cost you much more than the manual transmission car,e., more than $1000 extra. If it has much more value added features, then you have to spend numerous amount of money in order to get the car. Besides the purchasing cost, when it comes to maintenance of the automatic cars then it is pretty expensive as well. The mechanics involved in the automatic transmission is very much complex. Maintaining them is tedious work and thus costs huge investment for maintenance. These days’ fuel prices are touching the skies. An automatic car requires much more fuel in order to operate properly. Thus, these cars do not fuel efficient, and you have to spend daily for fuel to drive them in the city. This is the reason why we see less number of automatic cars on the road. Now let’s talk about the cars with the manual transmission. Manual transmission technology provides much more control over the gear system of the car. This is ideal when you are driving on a poor road and in poor weather conditions. In case, you have a flat tire or some sort of technical problem for which the car needs to be towed or in case you need to tow any other car; the manual transmission system will help you in these circumstances. Manual transmission car is much cheaper than automatic cars. The repair cost is comparatively less and easy. With a little knowledge, one can repair it by themselves if the glitch is not that much complicated. The most important advantage of the manual car is that a manual car will provide you with a complete and satisfactory driving experience than an automatic system can never provide. The manual system is not for those who feels uncomfortable of changing gears every since and then. The manual transmission cars are not even ideal for those who get distracted easily while driving. If you do not like to deal with the clutch and gear while a long drive then these cars are not made for you. Opt for an automatic car. Now you must be clear about all of the factors about manual transmission and automatic transmission vehicle. So, choose that vehicle which can meet your needs and budget.